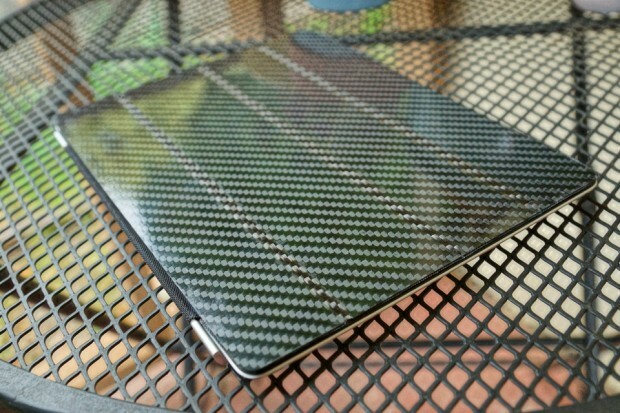 Carbon fiber is a wondrous material, and I’d love to have it all over my tech, but it can get expensive quickly. 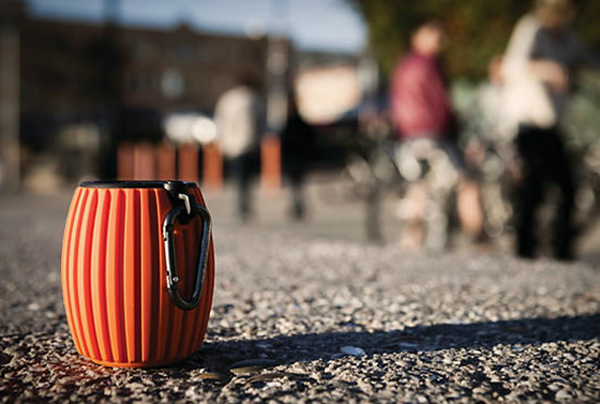 That’s one of the reasons why a new company has decided to make this durable material available in cases and wallets. There’s always something cool about any gadget that lights up like a Christmas tree. Whether you like it or not, they will grab your attention. This new JBL speaker is no exception. It looks like a great add-on for impromptu house parties. I’ve been using RHA headphones for about 6 months, and I have been pleasantly surprised by their performance. The RHA 450i Earphones are definitely on my recommend to buy list. 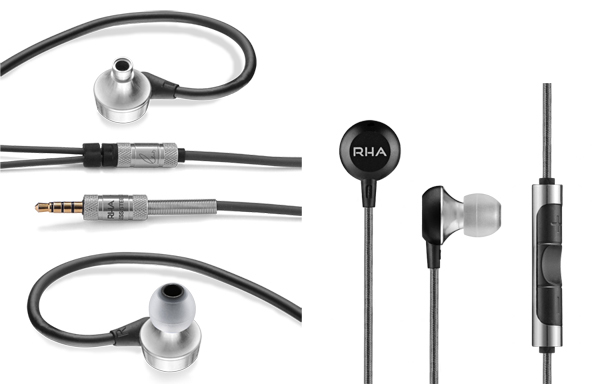 RHA recently announced that they will release premium earphones in late August. 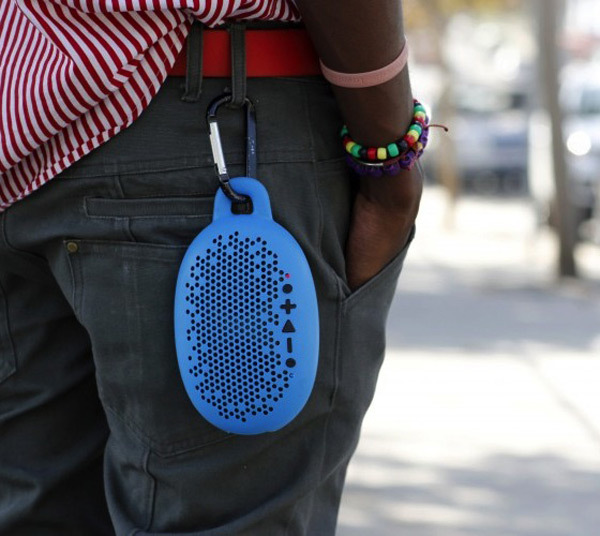 Bluetooth speakers are great to share your tunes with your friends, and they are really useful in your home, to listen to music, shows, and podcasts without worrying about wires. 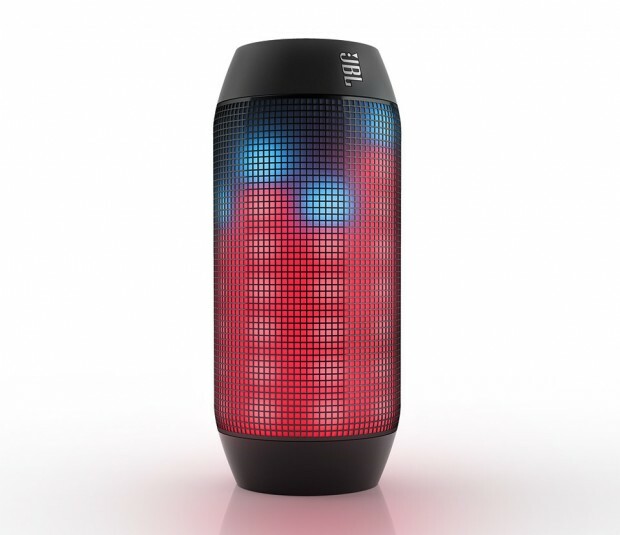 I’ve become a convert of Bluetooth speakers, because of their usefulness and their multiple functions. Granted, I probably wouldn’t have bought myself one the first time out, but after reviewing a demo unit, I was sold on the concept. Streaming media from your mobile devices is just so easy. In the beginning, there were just a few. Now the market at the point of oversaturation. 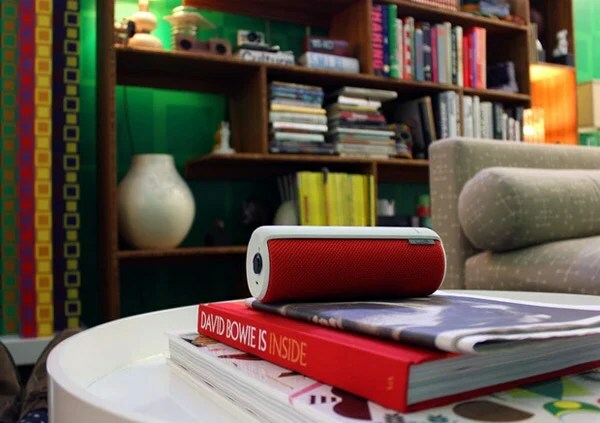 This speaker aims to stand out from the crowd with its durability, good looks, and stereo capability. Flash drives are useful, and I always keep one on me in case I need to transfer files, but they are getting so tiny these days that they are easy to lose. I’ve probably lost about four myself, just because they were so small. 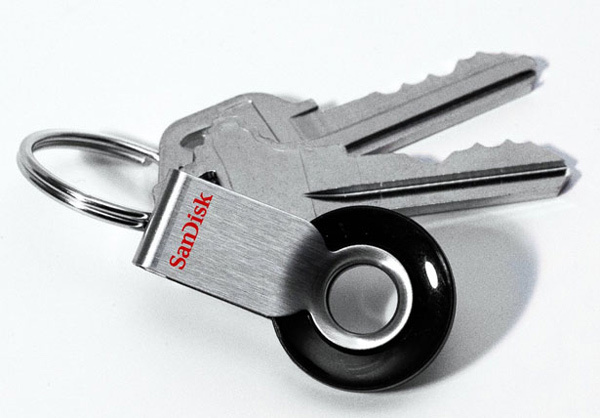 This flash drive uses a simple system so that you won’t lose it quite so easily, unless you’re the kind of person who constantly loses their keys.